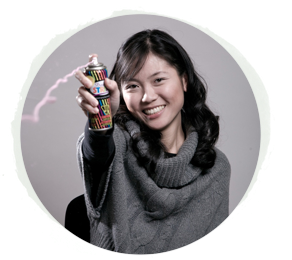 There's a new paper in town and guess who's a contributing writer? If you're in the Montgomery area, go and pick up a copy of MADE paper. 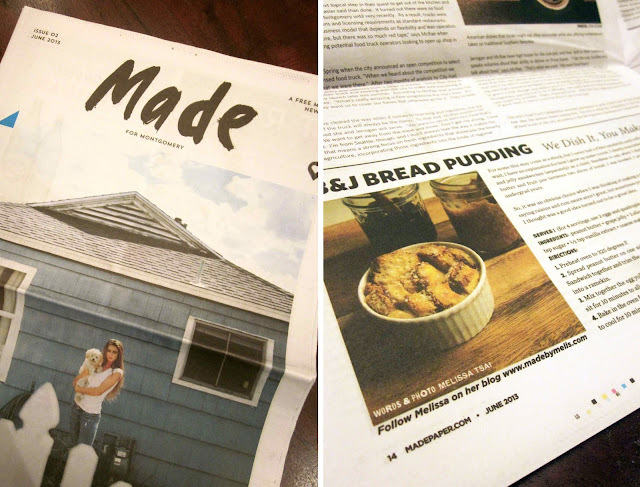 The second issue just came out and featuring my pb&j bread pudding. Ah what a wonderful local paper. Love the logo/masthead design. Congrats on writing for them. Such a cute blog. Thanks Ali! I'm really excited to be part of such a great creative community.